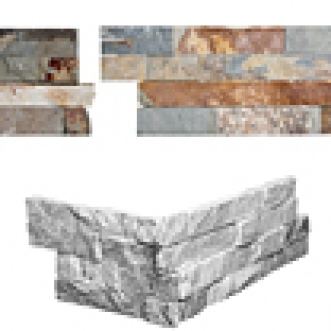 These two-piece corners allow for the application of the Interlocking STones around corners of feature walls. Commonly used for interior wall cladding. Not suitable for Floors. DO NOT GROUT.